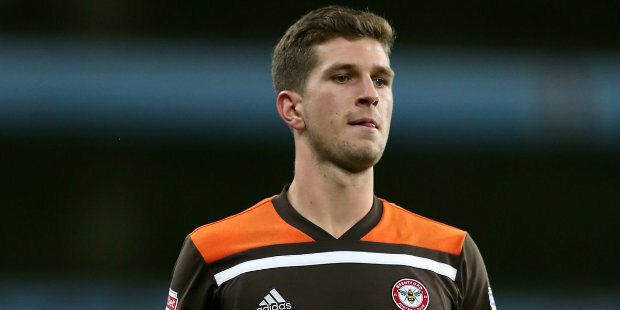 Bournemouth will bid £15m for Chris Mepham, The Sun claim. West London Sport recently revealed that Southampton are now monitoring Mepham and his Brentford team-mate Ollie Watkins, having also initially revealed Bournemouth’s interest in Mepham. The Sun claim the Cherries will table an offer for the Hammersmith-born central defender in order to prevent him joining Southampton. Brentford rejected bids for Mepham from Bournemouth during the summer transfer window and still have no desire to sell him. Chelsea hope to be given the green light to progress with a deal to sign Gonzalo Higuain by the end of the week, the Daily Telegraph reports. The striker, who played under Blues boss Maurizio Sarri at Napoli, is currently on a season-long loan at AC Milan from Juventus. The deal to take him to Stamford Bridge appears complicated, but the Telegraph say Chelsea are hoping it can be completed. Higuain is with the AC Milan squad for Wednesday night’s Italian Super Cup final in Jeddah against Juve. He is reported to have made it clear that he wants to make the move to Chelsea. Alvaro Morata’s proposed move to Atletico Madrid is reportedly in danger of falling through. Atletico and Chelsea are in talks over the striker, who is expected to leave Stamford Bridge during this month’s transfer window. 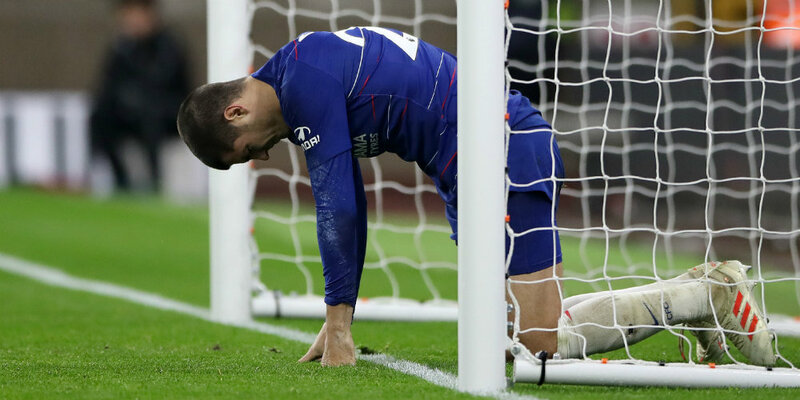 The Spanish club made an approach following much speculation over the future of Morata, who has been linked with the likes of AC Milan, Barcelona and Sevilla. But the Daily Mail say the deal hangs in the balance because Atletico do not want to buy Morata now and are reluctant to agree a fee for a permanent move after an initial loan. The Daily Mirror, meanwhile, say Morata’s wages mean Sevilla have dropped out of the running to sign him and that Barcelona are in pole position. Chelsea are edging closer to signing Leandro Paredes, the Daily Mirror say. Zenit St Petersburg’s Parades and Cagliari’s Nicolo Barella have been linked with the Blues as replacements for Cesc Fabregas, who recently left Stamford Bridge to join Monaco. Amid reports in Italy that Barella is not for sale and in any case is reluctant to move, the Mirror say personal terms have been agreed with Paredes and that Chelsea have “firmed up their interest with a £27m offer”. The Mirror also say Zenit want to keep him but fear he is so determined to make the move that he could go on strike if he is not allowed to go. The Daily Mail, on the other hand, suggest Chelsea are much further away from a deal to sign Paredes. The Mail say an offer of just over £26m has been made but that Zenit are demanding £36m. And the Daily Star reckon Chelsea have increased their offer to £36m.